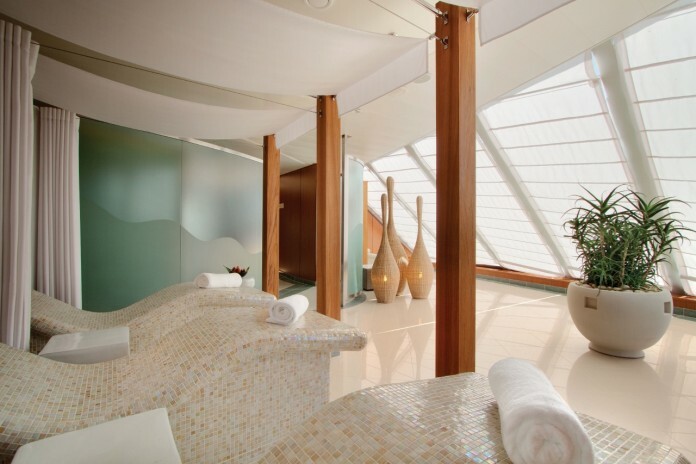 Healthy living tours designed to showcase personal wellness, sustainable projects and fulfilling experiences will be offered to guests by midsize line Oceania Cruises as part of its partnership with Canyon Ranch Spa Club – the operator of the line’s onboard spa facilities. 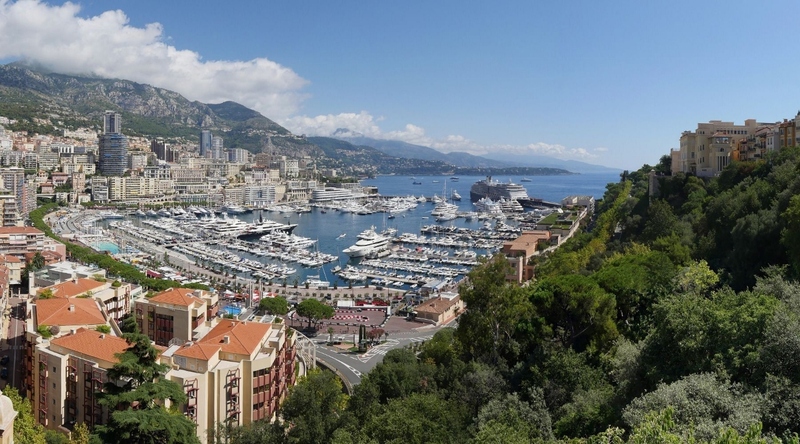 Dubbed ‘Wellness Tours inspired by Canyon Ranch’, the new selection will debut next month on cruises onboard the 1,250-passenger ships Riviera and Marina – currently the two largest in the line’s fleet of six ships – which will both be stationed in the Mediterranean. 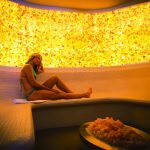 Wellness tours will initially be offered in various ports across France, Spain, Italy and Greece and will be positioned as a shoreside extension of the treatments & services offered onboard. Rich in Italian history, Taormina is one of those off-the-beaten-track ports some ships visit in Italy. Experiences will begin before the ship has even docked, with a healthy three egg-white omelet with vegetables for breakfast – among other options – at sunrise in the ship’s Grand Dining Room. 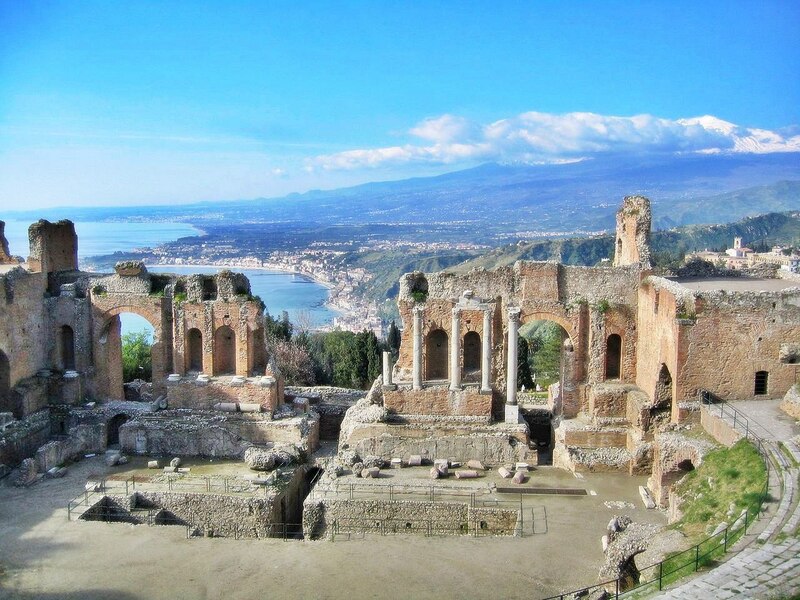 One such port offering the new tours includes the Sicilian enclave of Taormina. Guests may disembark the ship for a yoga class overlooking the ocean before returning to the ship and heading for the spa, where a pre-booked signature treatment such as a Canyon Stone Massage or Seaweed Leaf Wrap will be waiting. The day will wrap up with some Canyon Ranch selections back in the dining room such as steamed Maine Lobster with saffron rice and a delectable warm chocolate cake as a treat. Other options will include ‘The Pope’s Thermal Baths’, a visit to the Thermal Baths of the Popes in Civitavecchia, Rome, where guests can indulge in a thousand-year-old therapeutic tradition shared by popes, kings and artists throughout European history. Guests can also partake in shoreside yoga in Monte Carlo, Monaco, a visit to a vineyard and herb plantation for a plant-based lunch in Corfu, Greece or even a laughing session in Palamos, Spain where stress-relieving endorphins are naturally released. Imagine waking up with some yoga overlooking this setting. 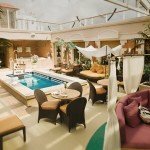 Oceania Cruises is making it happen. Oceania Cruises CEO Bob Binder said the new immersive explorations takes the onboard wellness experience onshore for a new look at the Canyon Ranch philosophies. 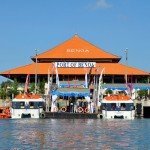 “Even for guests that have already been to these destinations, the tours represent a truly new and unique way to experience the region – and a new way to cruise,” he added. Wellness Tours by Canyon Ranch will be open for sale from April 1, 2017 and will also open up special discounts on other spa treatments to guests participating in any of the new tours. For now, the new tour range will remain limited to selected itineraries.